I finished up my 2017 scrapbook recently, and here are some pictures of it. 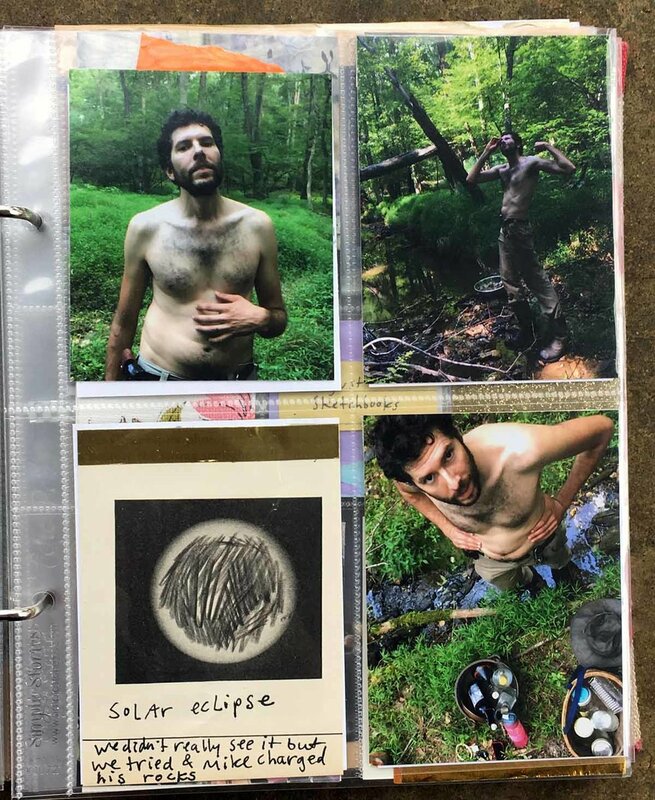 I say this every time I share my scrapbooking but I find it so satisfying and therapeutic to sit around listening to music and podcasts, processing photos and scraps into these albums. I've also begun the monumental task of transforming 4 giant boxes of photos, notes and papers from my WHOLE LIFE into small albums. One for middle school, one for high school, a few for my twenties. These days I make an album each year and I'm pretty okay at keeping up with it, but I didn't always do that. I just took pictures and had boxes and boxes of prints. I never look through these boxes and they take up a lot of space. Plus, I really don't want all of the photos. I went through them all and got rid of duplicates and repeats of certain events and moments. Women's March in DC--the most people I have ever been around. Mike & I at the In Honor of Her annual dance. Eating food in a kimono on my birthday. Our house is really hard to find for delivery people so these instructions on this package made me laugh. Xmas cookies with Mom Mom's cookie cutters. 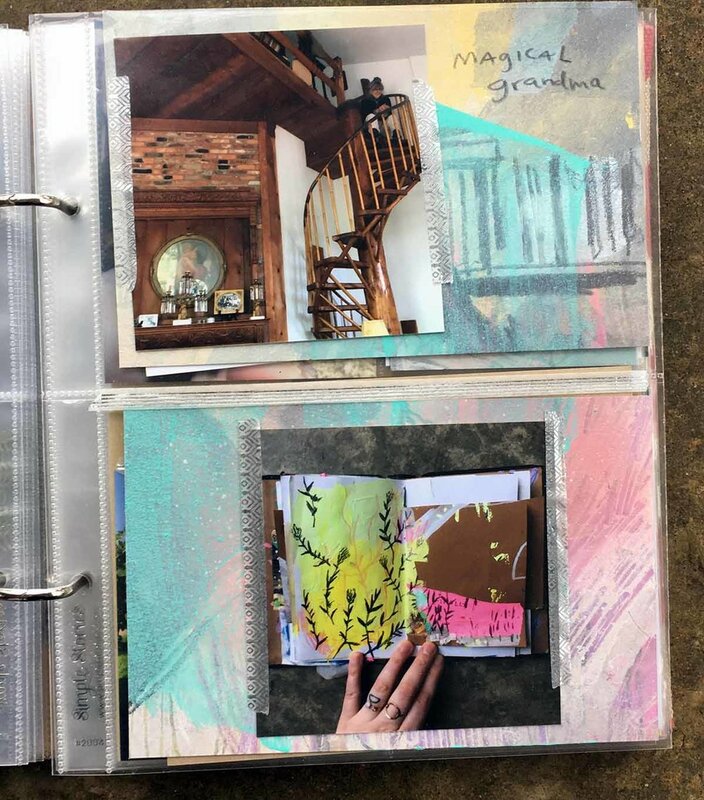 To see some older scrapbooking of mine, check out this post Art Journaling into Scrapbooks from 2016.